People talk about one or the other reaching for light, or that they're different species. From what I can tell, it seems most likely to be due to flow. 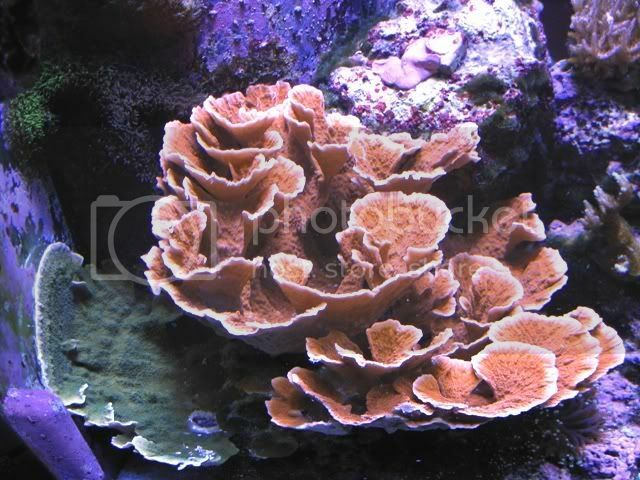 Same coral, same depth, same light, different flow resulting in differing growth patterns. Anyone know where to find any good info, or knows for sure what the difference is?